This is a lightweight, pro-level sock featuring a higher cuff and this season’s Cosmic graphic treatment. 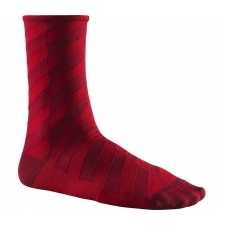 Available in different color schemes, it’s made with a material that has an incredibly soft touch. It is lightweight and breathable with permanent antimicrobial properties to keep your feet odor-free on your longest, hardest rides. 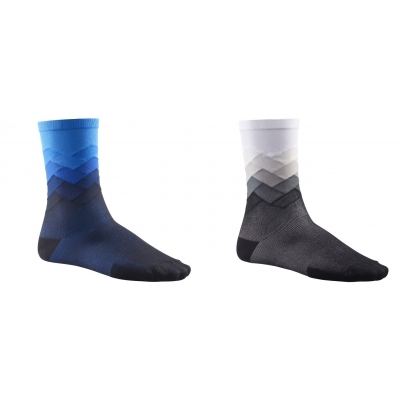 Buy your Mavic Cosmic Graphic Socks from Revel Outdoors.